After years of delay, Washington, D.C.'s $200 million dollar streetcar opened to the public this Saturday. Initially, the D.C. Streetcar was intended to be a modern-day streetcar network that would make other cities' streetcars bow down. The first segment was supposed to open ten years ago, and the planned route was to run 20 to 40 miles. Today, though, the streetcar scales a modest 2.2 miles, with a route that begins from behind Union Station and runs along H and Benning streets to end at the RFK Stadium parking lot. 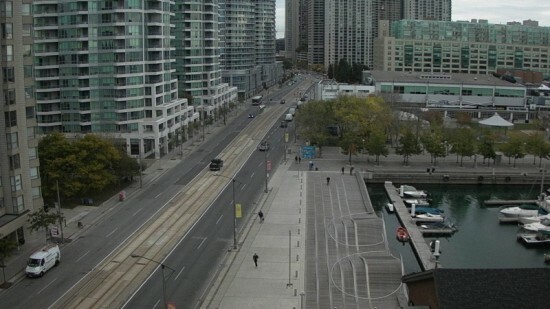 As expected by the public and feared by public officials, opening day was full of excitements and fraught with delays. Some riders were incredulous: https://twitter.com/ShortFormErnie/status/704311908585881601 Others, including Mayor Muriel Bowser, right, selfied on a packed ride... https://twitter.com/MurielBowser/status/703615386445443072 ...while The Washingtonian captured a video that reminds viewers that this streetcar has average speeds of 12 to 15 miles per hour. https://twitter.com/washingtonian/status/703604307615158272 Despite a fare of $0 for the first six months, the streetcar has limitations. Trains run every quarter hour, only run until 2 a.m., and not at all on Sundays due to limited capacity. 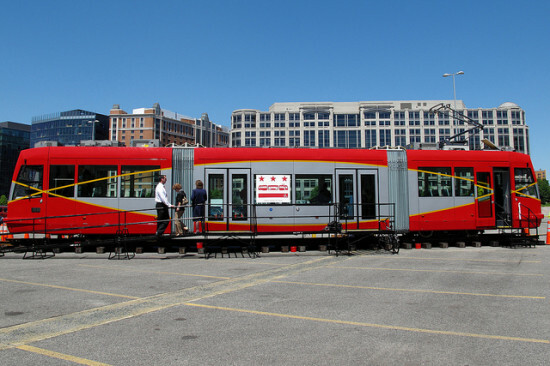 (DDOT officials, The Washington Post reports, left three cars outside, unprotected from the weather, for a few years, damaging one so badly that it was not put into service.) For those with more burning questions about the streetcar, the paper produced a handy streetcar FAQ for the grand opening. 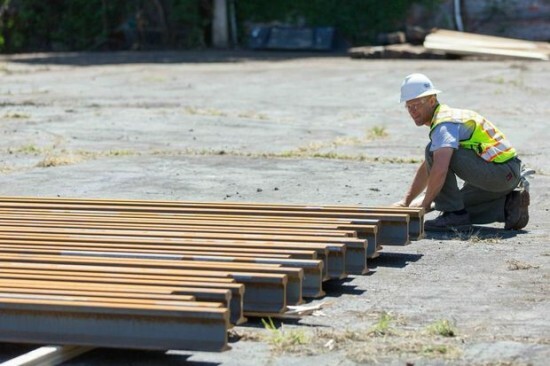 After years of planning, Detroit's M-1 Rail Line took an important step into physical reality this week, as piles of 80-foot-long, 3,000-pound rails arrived on construction sites that will build the 3.3 mile streetcar line by the end of 2016. Streetcars in Detroit made their final run in 1956, but the new $140 million public-private infrastructure project could renew public transit in the Motor City. It's a small stretch of rail in the context of Detroit's massive urban footprint and widespread depopulation, but despite the system's shortcomings, some see M-1 as a reason to be optimistic about the city's future. Others say it's a boondoggle. 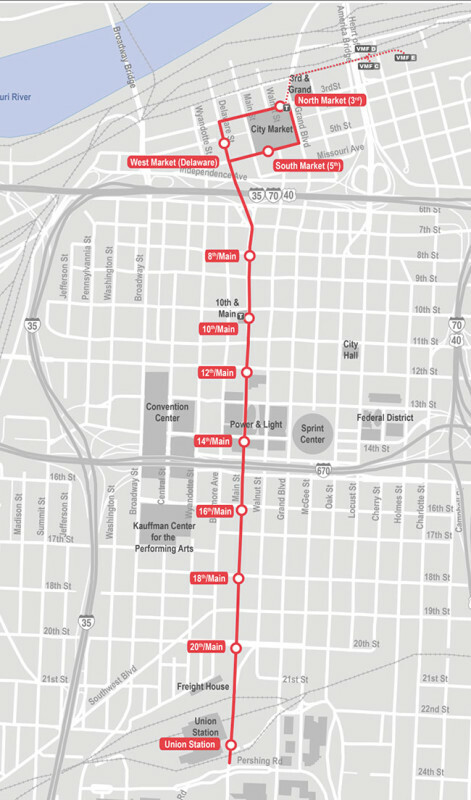 At 3.3 miles long, the line will include 12 stops along Woodward Avenue, connecting pockets of development in Downtown and Midtown. 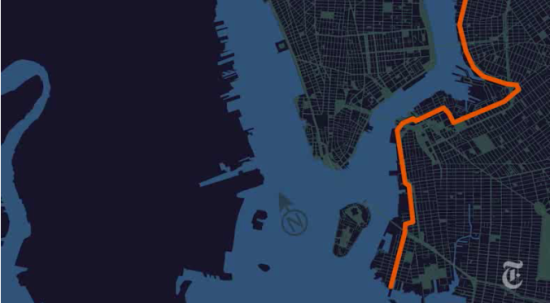 It was originally intended to be almost 10 miles long. If the M-1 catalyzes development in the area, as its supporters predict, it's possible there would be an extension of the rail line. Rides are expected to begin by late 2016, around the same time as portions of an ambitious plan to attract development with cultural destinations and a new Red Wings arena. Meanwhile Detroit-based construction firm Farrow Group is already at work laying the rails, which arrived earlier this week from an Indiana factory of L.B. 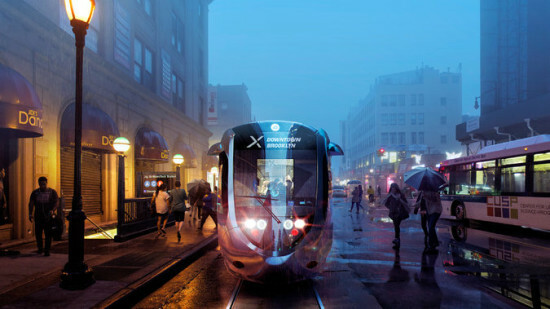 Foster Co.
After missing its 2013 deadline, Washington D.C.’s streetcar could possibly open this fall—that’s according to a source involved with the project. The in-the-know individual told American University's radio station, WAMU, that the H Street-Benning Road line could be up and running the first week of November. But, according to WNYC, a lot has to get done for the city to hit its revised target. 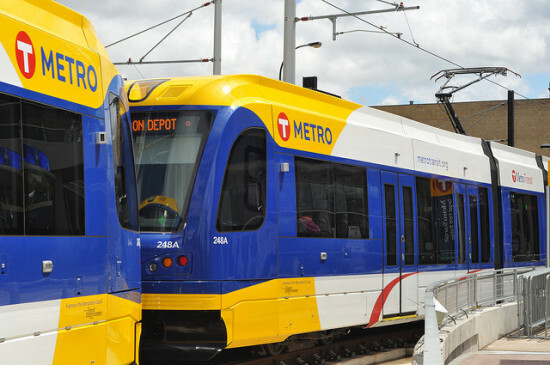 In the coming months, the District Department of Transportation must run system tests, train operators, and receive safety certification from the Federal Transit Authority, all while project managers start “pre revenue operations.” Work on the 2.4-mile line began in 2008 and is just a small piece of the proposed 37-mile system. 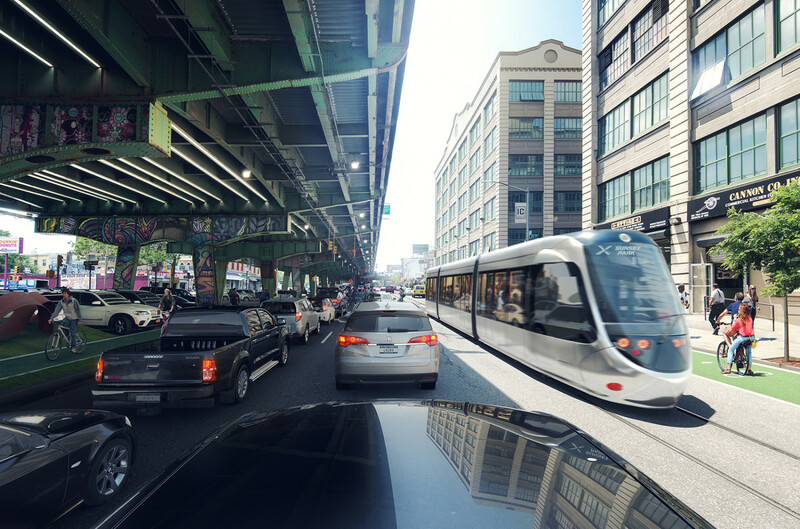 Although it hasn’t yet broken ground, Kansas City plans to revive a long-dormant streetcar network. Voters approved a ballot measure in 2012 to fund a 2-mile starter route from Union Station to the River Market, nearly 55 years after the city halted its original streetcar service in 1957. 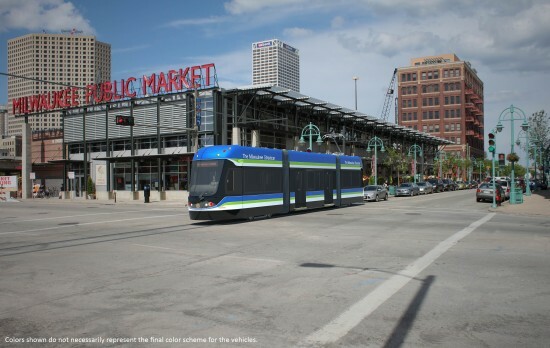 Now Kansas City residents are likely to vote again to help pay for streetcar construction, this time to approve taxes that would help fund a new streetcar taxing district. The measure goes to City Council on Jan. 23. 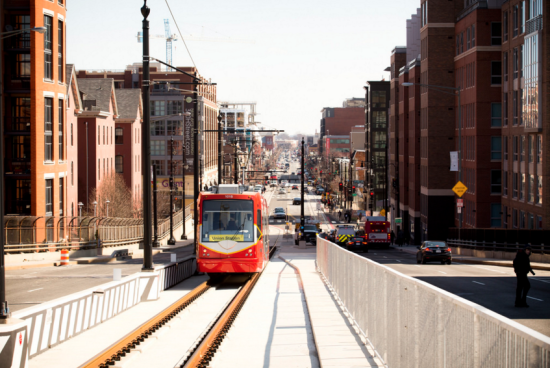 The district goes far beyond the terminals of the streetcar’s starter line. As the Kansas City Star reported, it would run from State Line to I-435 and from the Missouri River to 85th Street. In a November election, voters need to approve the district and a one-cent sales tax increase there, as well as special property taxes for properties generally within about a half-mile along the actual streetcar lines. To avoid double-taxing some residents, the taxing district would replace an existing downtown transportation district currently funding some of the starter line’s construction. 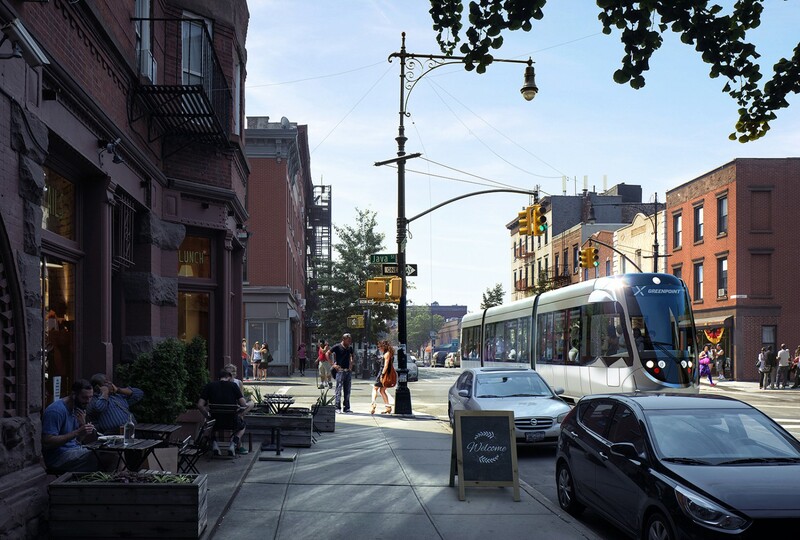 Streetcar expenses could reach $400 million. Some of that could be scrounged from federal dollars and other sources, but supporters say local funding is the critical first step. In Cincinnati, too, boosters of a similar streetcar plan in that city celebrated news last month that work would resume on the project after City Council members narrowly voted to halt construction. Though the governor and members of city council had previously attempted to strip the partially completed project's funding, construction has since resumed. The project is on track to finish in 2016. It’s been nearly 100 years since the 1915 Panama-California Exposition, the world’s fair celebrating the opening of the Panama Canal, was held in San Diego. In preparation for the centennial, AIA San Diego and the San Diego Museum of Art recently held an ideas competition for improvements to Balboa Park, the site of the fair. The 1,200-acre park is home to a number of museums and other cultural facilities, including the San Diego Air & Space Museum, the San Diego Art Institute, the San Diego Natural History Museum, and the San Diego Museum of Art, plus cultivated gardens and family-friendly amusements. The Balboa Park Centennial Gateway Competition received 44 entries from both professional and non-professional designers. The jury met December 7th to award five merit prizes and two top-place awards. “Overall, the jury was impressed by the quality of the presentations and the renderings and grateful for the time and effort expended on their preparation,” an AIA San Diego press release stated. 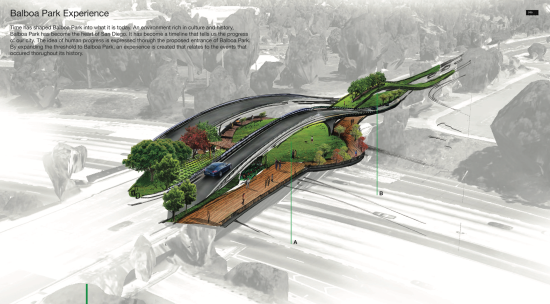 The five entries earning special recognition from the jury included two transit-oriented designs. 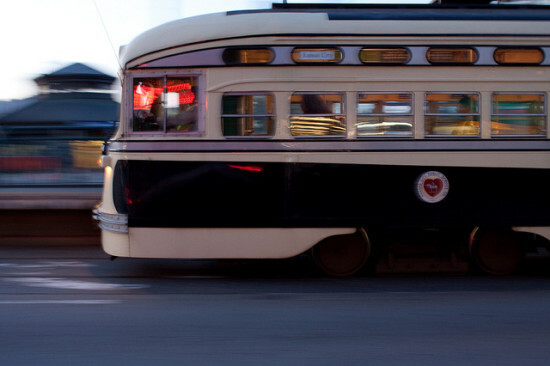 A submission from San Diego Historic Streetcars showcased that organization’s ongoing efforts to bring streetcars back to the city, while a team from Place Architecture proposed an elevated tramway connecting Balboa Park to the waterfront and Petco Park. The three other merit-award winners were “P.R.A.D.O,” from Di Donato Associates; “Balboa Park Experience,” from NewSchool of Architecture + Design, and “Soaring Above,” from a team led by Jonathan Chau. In a modern take on City Beautiful logic, “P.R.A.D.O.” features a series of architectural monuments placed throughout the park, with a covered pedestrian walkway along its eastern edge framing views of the city beyond. “Balboa Park Experience,” which the press release called a “surprising green solution,” threads a linear park under and around the freeway entrance to the south end of the park. “Soaring Above” envisions a network of towers orienting visitors within the park, and offering elevated viewpoints in and around the green space. The People’s Choice Award, selected by visitors to theSan Diego Museum of Art, was “Reflections” by Jeffrey Taitano, a student of NewSchool of Architecture + Design. Taitano proposed the installation of a large abstracted gate at the park’s entrance, with other park elements—including event boards and bus stops—built to match the main structure’s minimalist aesthetic. The Balboa Park Centennial Gateway Competition jury awarded the second-place prize to “Hillcrest Fruit Farm,” from an undergraduate team at NewSchool of Architecture + Design. The submission imagines the creation of a fruit orchard along the northern boundary of Balboa Park, paying homage to horticulturist Kate Sessions as well as landscape architect Samuel Parson’s vision for the park as the city’s food producer. Finally, the jury split the first-place award three ways, recognizing elements of submissions from De Bartolo + Rimanic Design Studio (“Gateway of Connectivity”), domusstudio architecture (“Park the Dump/Dump the Cars”), and N. Looney Architecture (“Park Boulevard is not an Edge”). “While the Jury felt that each had individual flaws,” the press release explained, “collectively they captured important goals for the Park.” “Park the Dump/Dump the Cars” and “Park Boulevard is not an Edge” both addressed the disposition of the former landfill within Balboa Park, as well as the reabsorption of land currently used for parking. All three winners emphasized the need for to better connect the park and neighboring communities.